In 2012, 500 residents and stakeholders in the Greenville neighborhood of Jersey City worked very diligently to assemble the I Love Greenville Neighborhood Plan. We would love to share our vision with you, in detail, to start a conversation about working together. Please provide your name and email address for access to a full download of the I Love Greenville Neighborhood Plan. 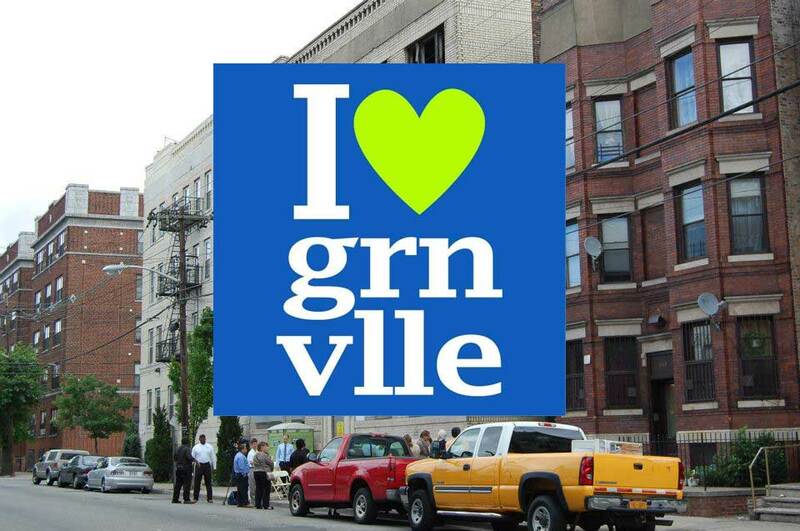 Thank you for your interest in The I Love Greenville Neighborhood Plan.